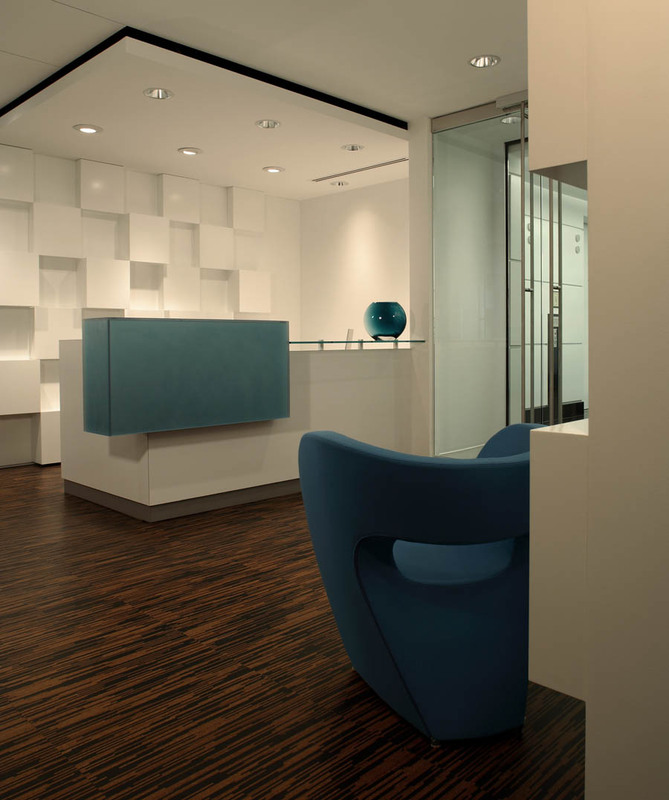 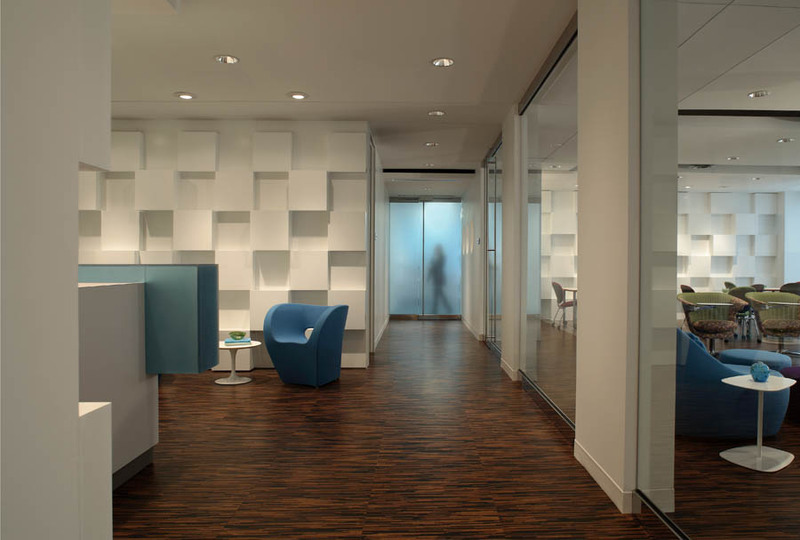 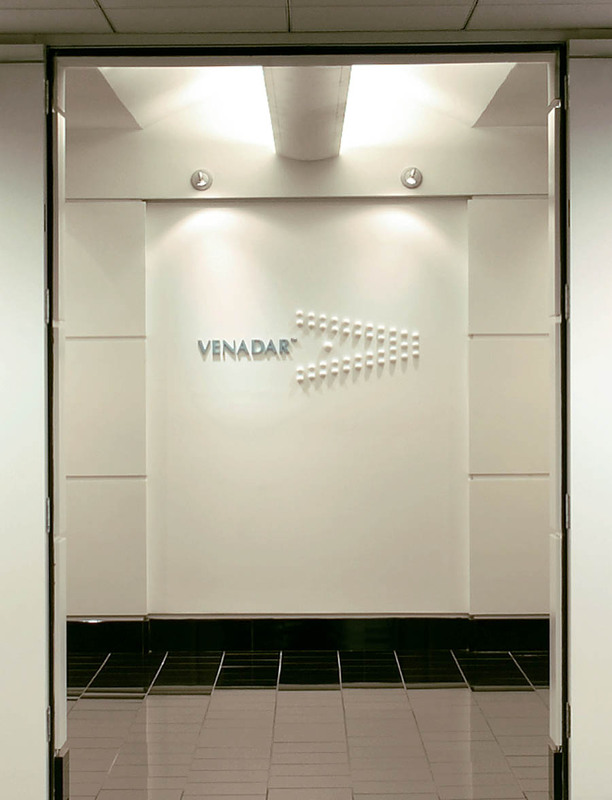 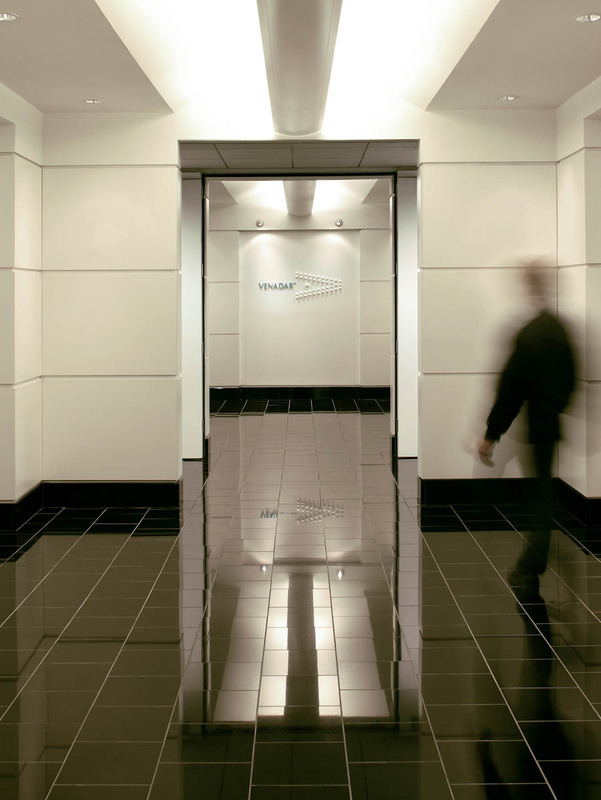 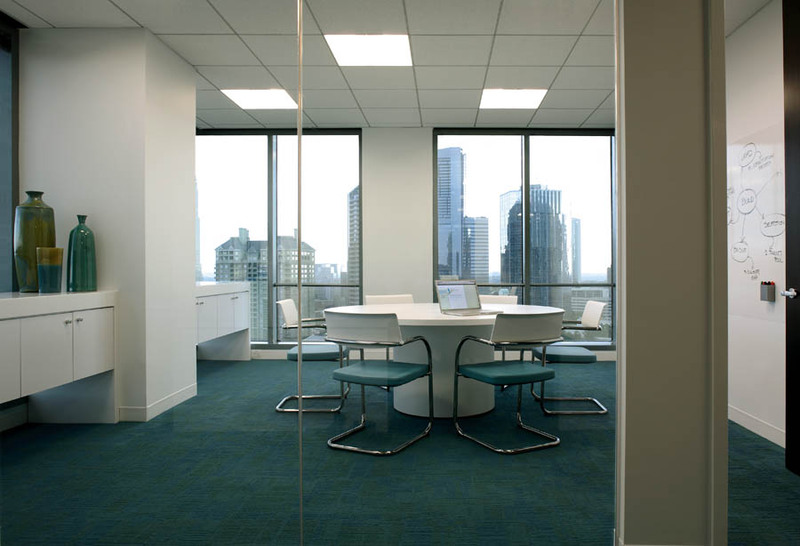 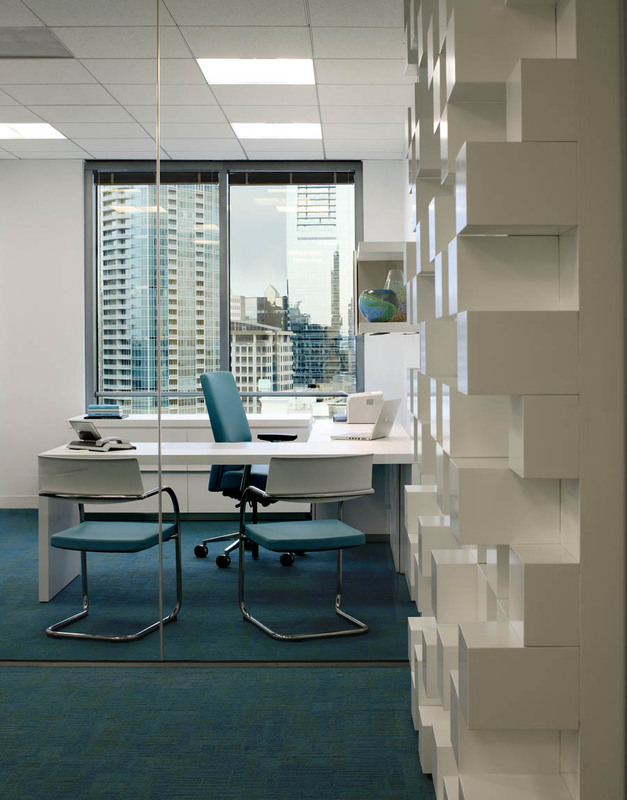 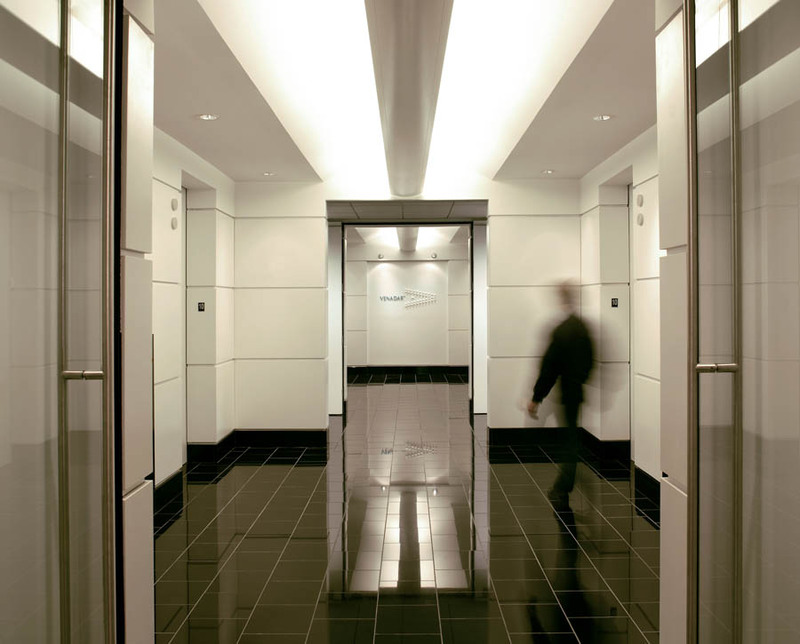 Venadar was committed to a new look and way of working for their new offices. 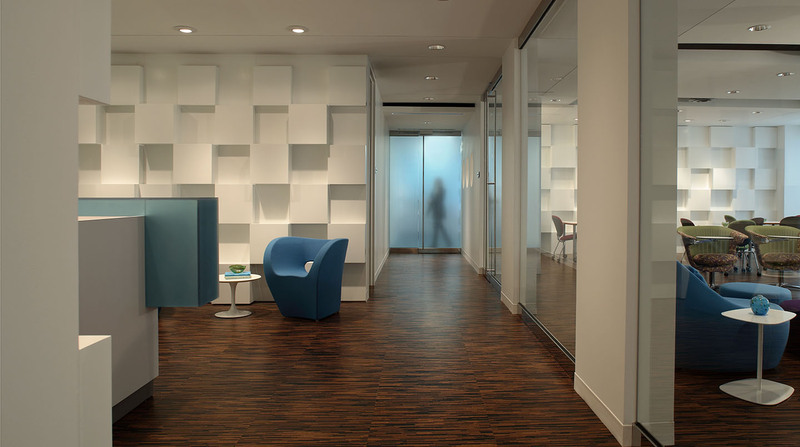 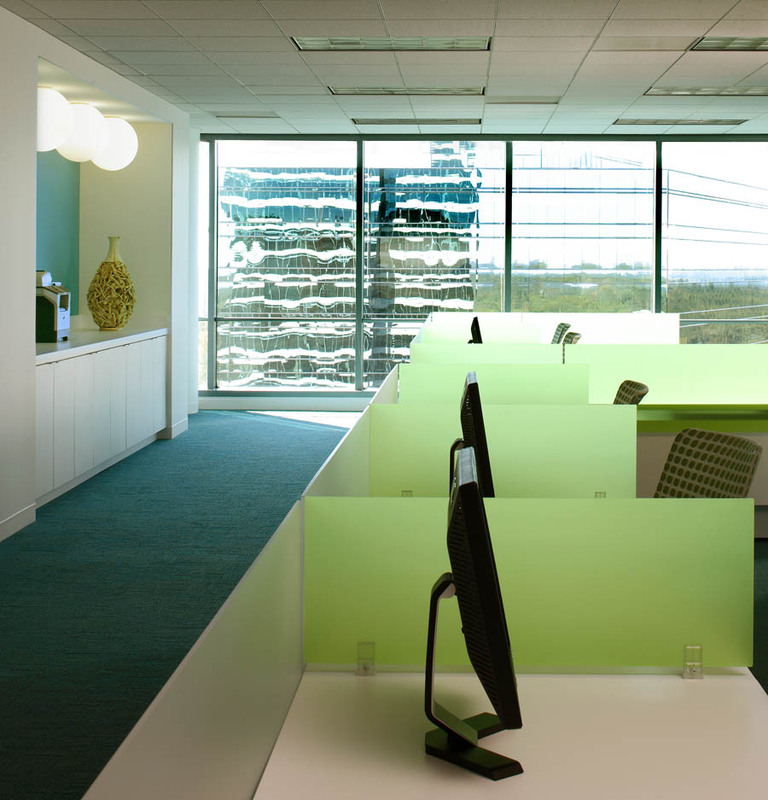 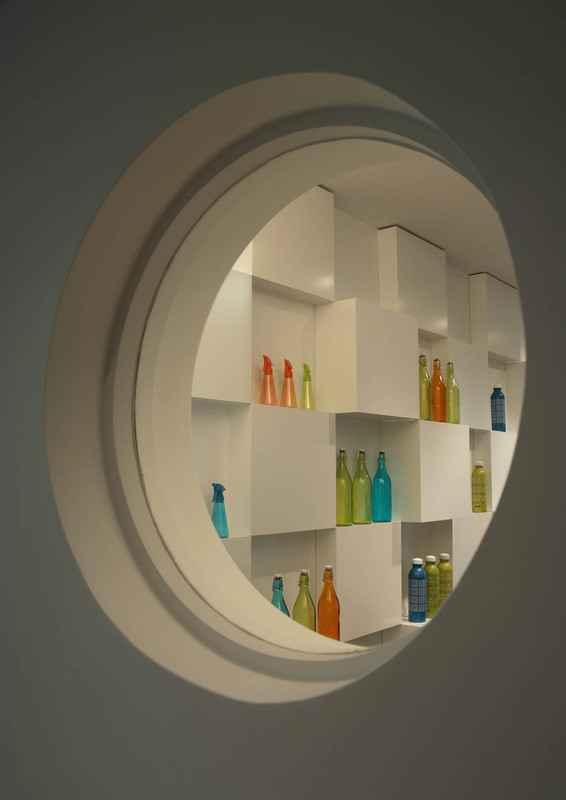 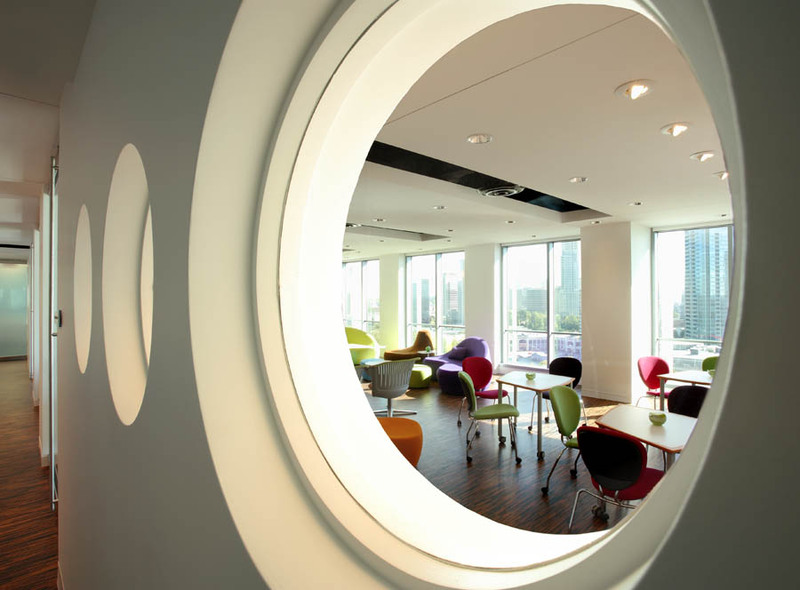 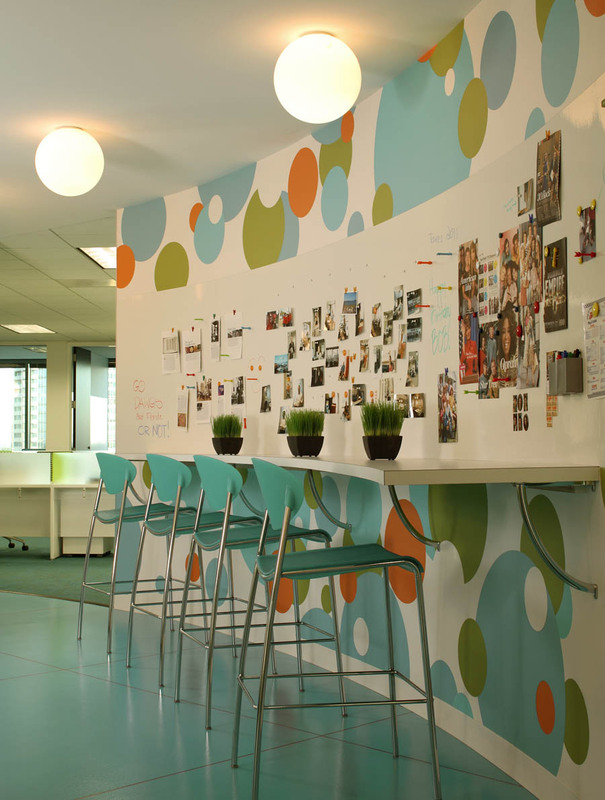 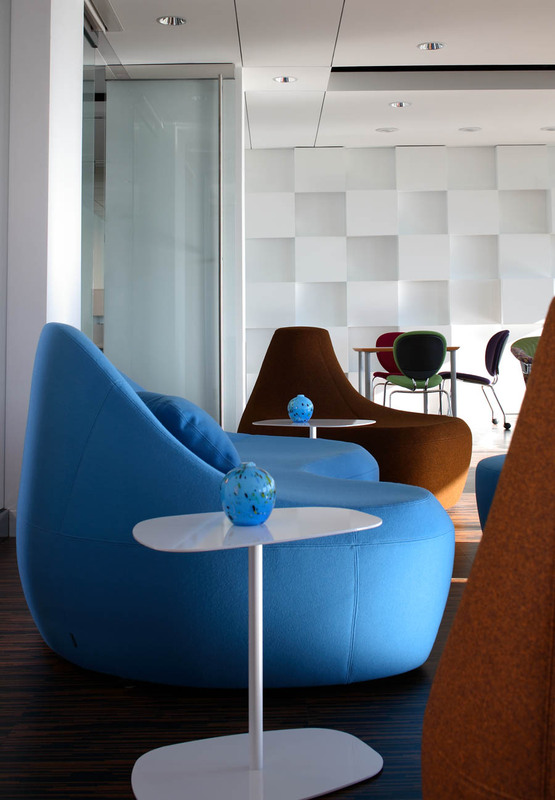 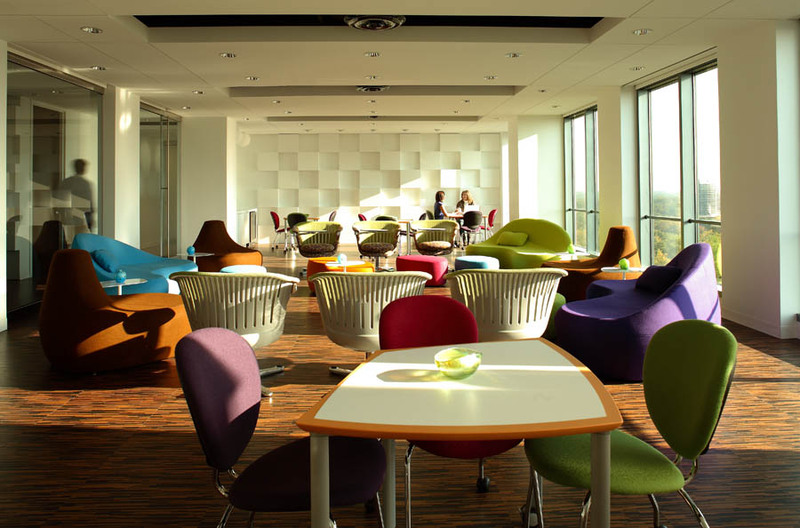 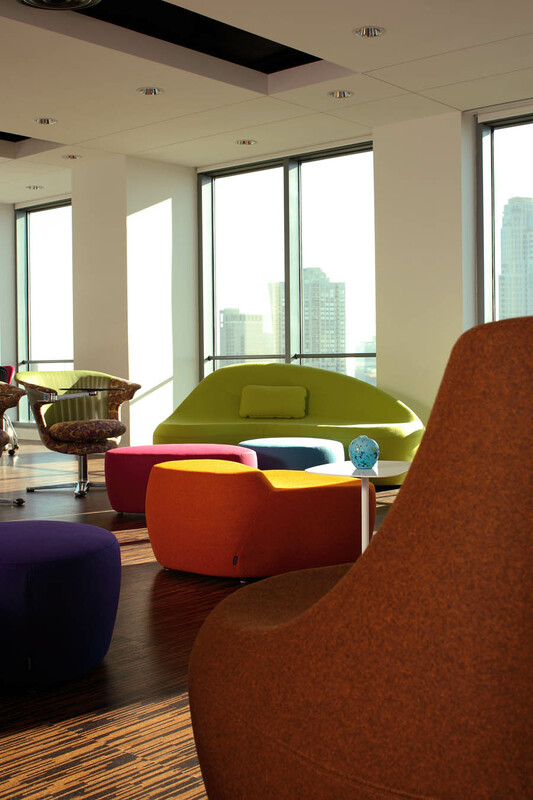 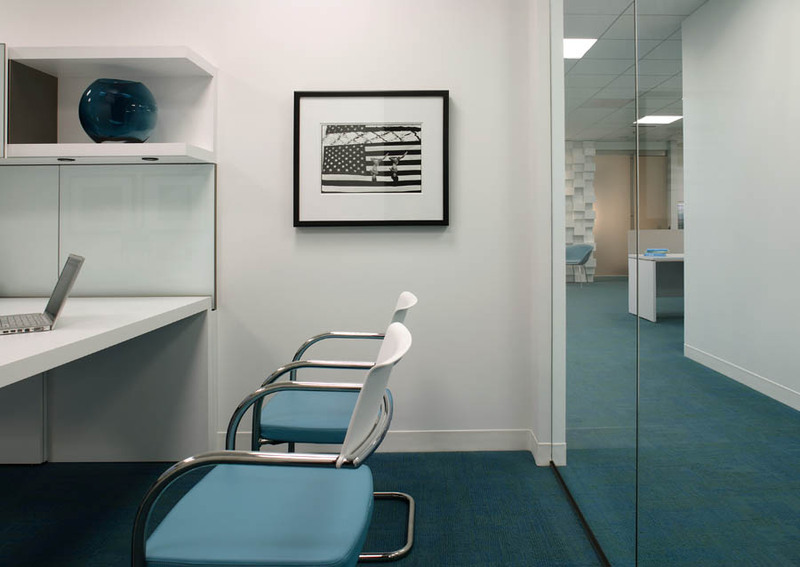 We designed the space to reinforce the way the company works for its clients. 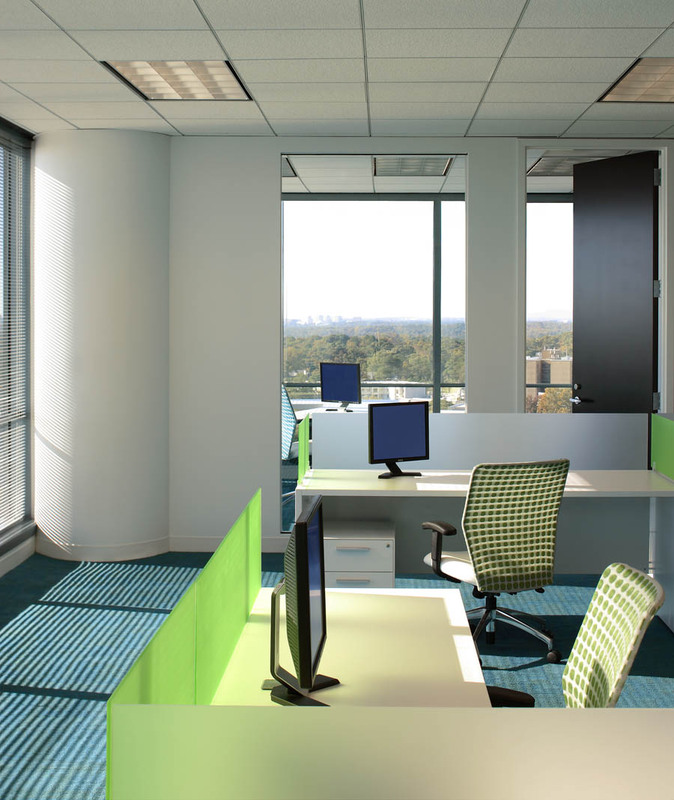 Clean, crisp and collaborative was our design direction. 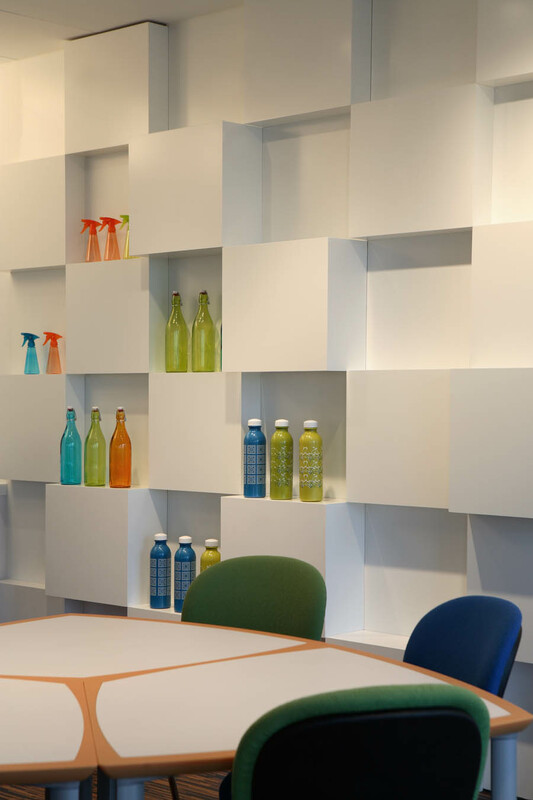 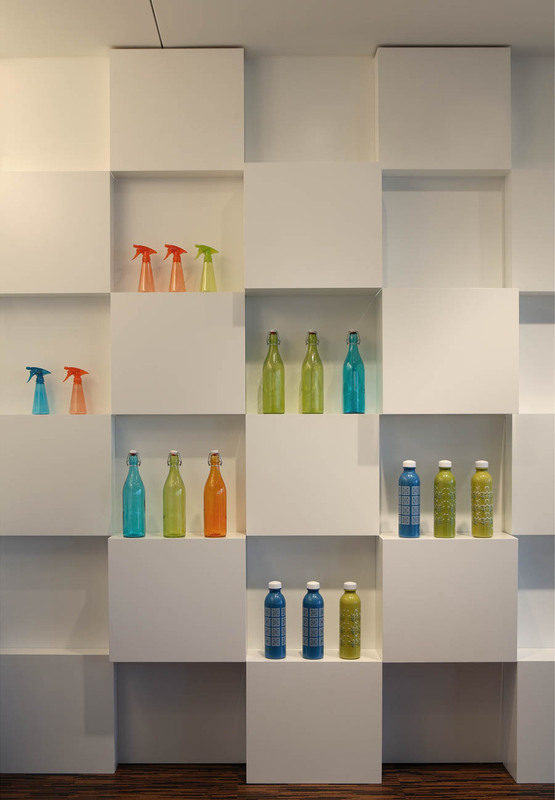 Gleaming white interiors, free of aesthetic preconceptions or influences, provide the perfect backdrop for presenting concepts and products.